This week is Refugee Week in the UK and yesterday was World Refugee Day. It is a time to celebrate all the positives that refugees bring to our country and most importantly welcome them when they arrive to the UK! I have been working with Counterpoint Arts on the social media campaign for this year’s Refugee Week which is all about WELCOME! 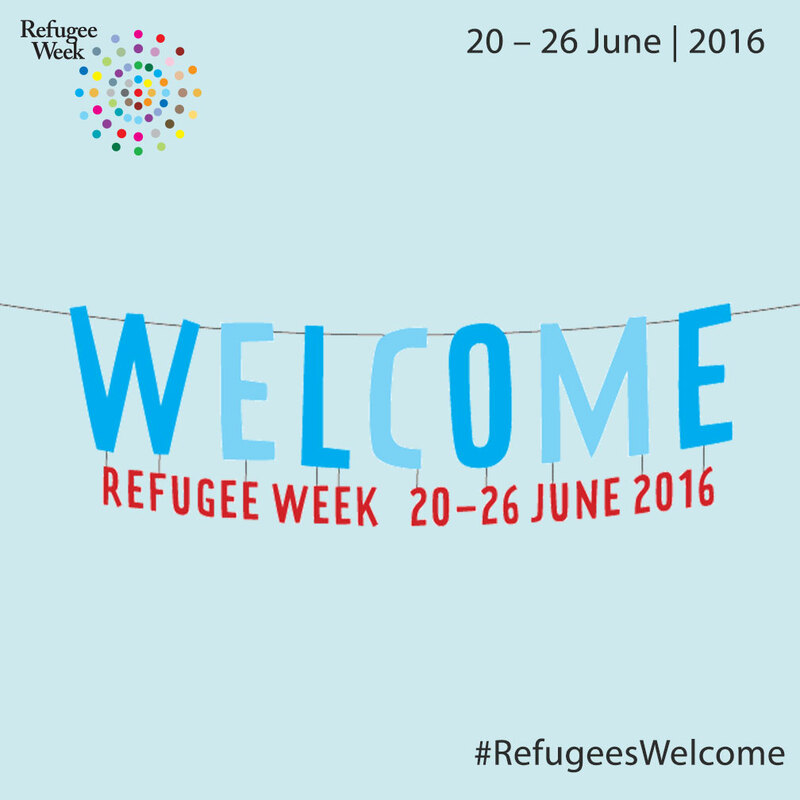 There is loads going on this week to help celebrate and welcome refugees into our country. 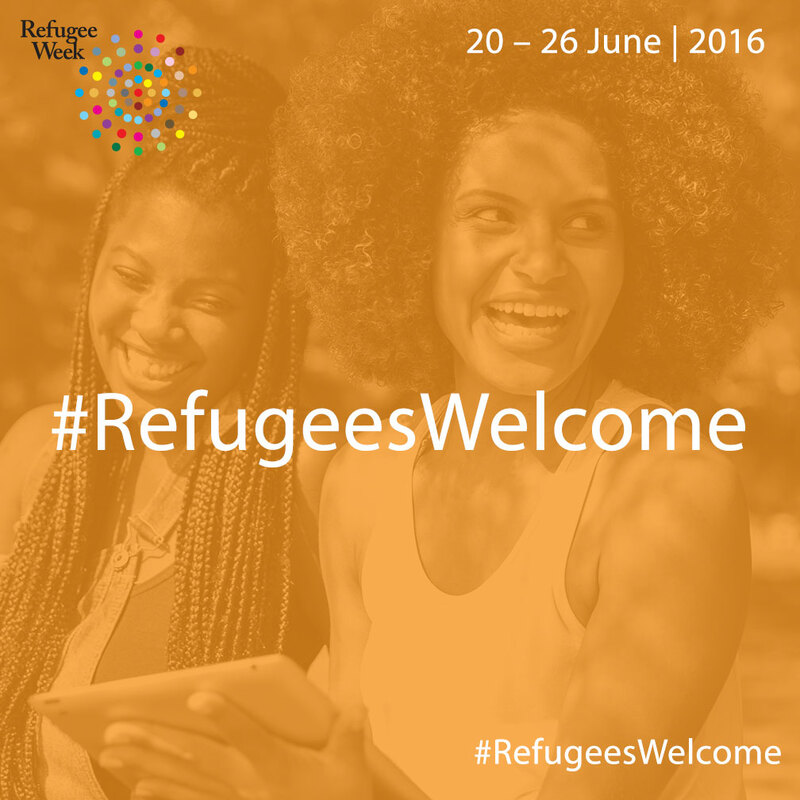 Here are my top 5 ways you can help welcome refugees this week! A book launch for ‘Words without Walls’ in Devon to raise funds for Refugee Support Devon. Opera at West Yorkshire Playhouse in Leeds. 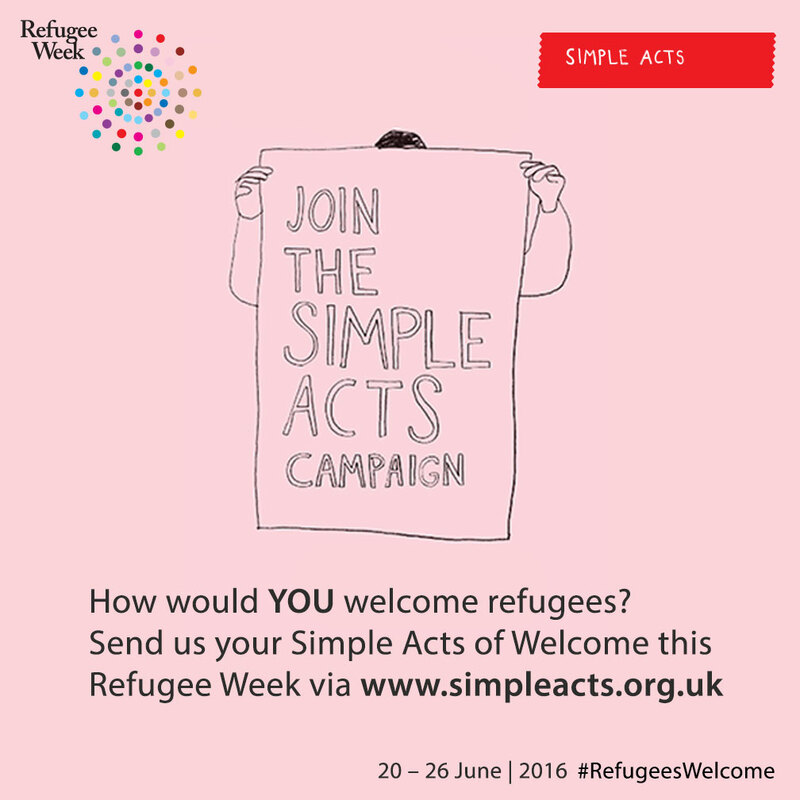 The Refugee Week team are asking everyone to share their messages of welcome to Refugees. 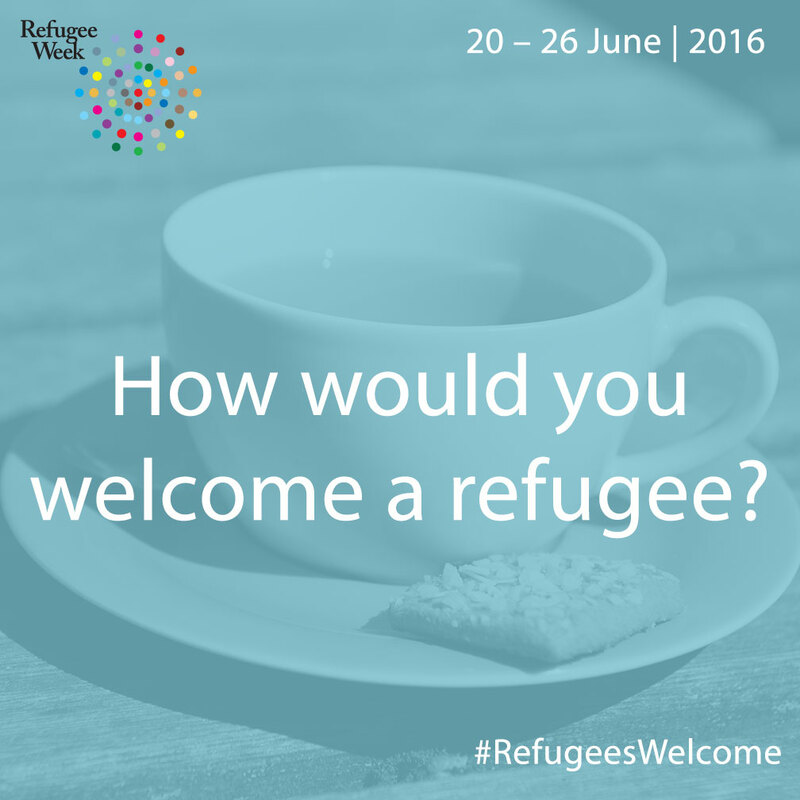 What would you do to welcome a refugee to the UK? Offer them a cup of tea? A warm smile? a big hug? Invite them to your art group? 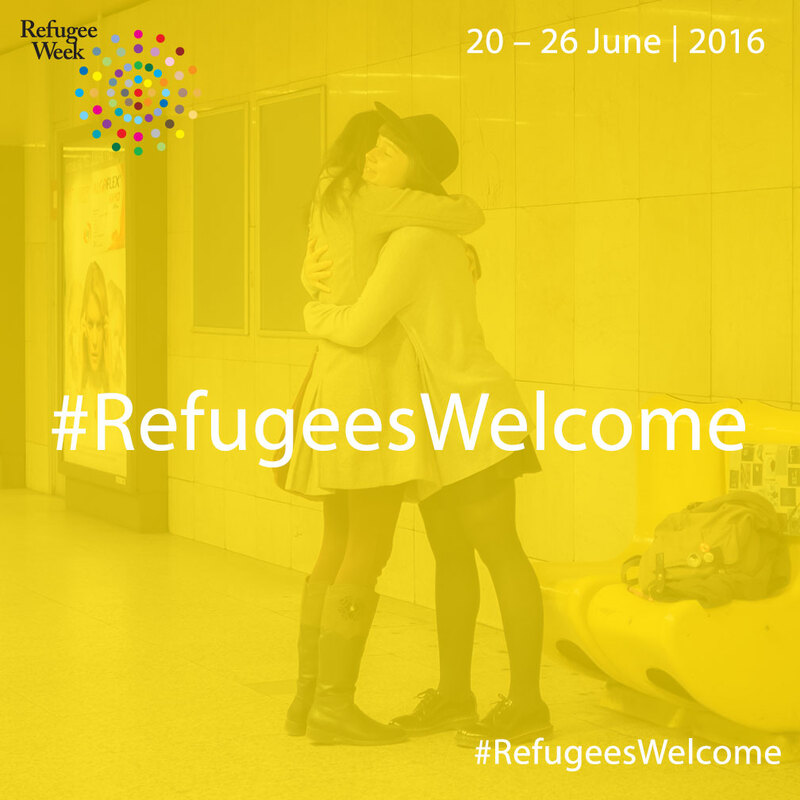 Share your messages of welcome using #RefugeesWelcome on Twitter and Facebook or write a blog post and share it with us. You can download graphics to use and find out more information about the Simple Acts and submit your act. Thursday is a HUGE day for the UK and the decisions we make as citizens could dramatically change both ours and other’s lives across the EU and beyond. I for one will be voting to REMAIN as strongly believe this is better for both us and the rest of the world. It is better to be in it together than run away and try and go it alone. I watched in horror as the news around Jo Cox’s murder unfolded last week. I still can’t quite get my head around it and the more we hear about what an incredible person Jo Cox was and all that she stood for, the harder it is to comprehend that someone who did so much good for the world is no longer with us. In her charity career before entering parliament Jo also worked tirelessly for people around the world who were oppressed and displaced. 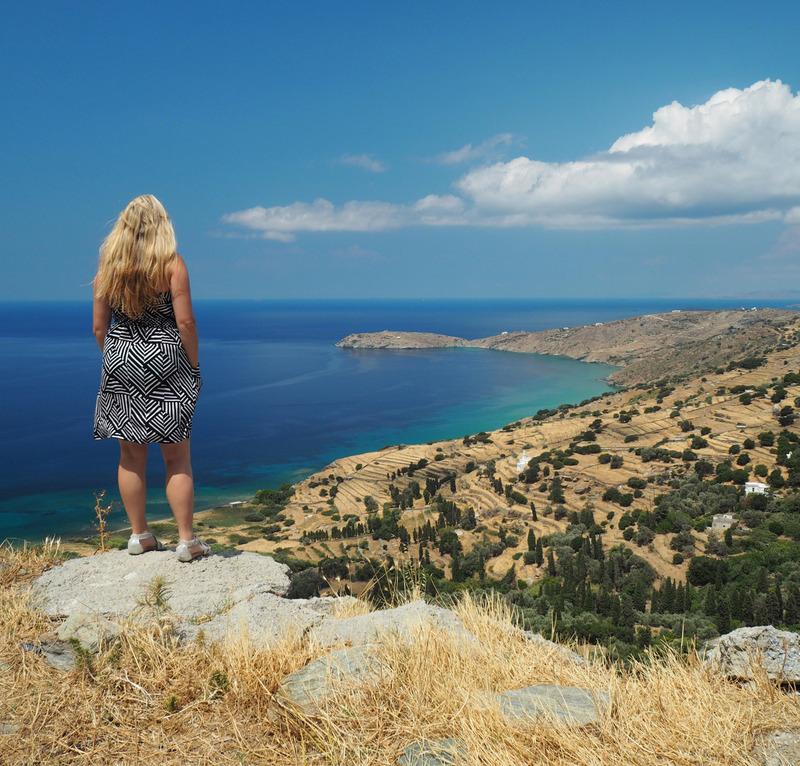 Refugee Week therefore ask that in your events for Refugee Week in the coming days you take a few moments to pause and reflect on Jo’s life and work, and to think about her husband, Brendan, himself a great campaigner for refugees, and their two small children. Tomorrow is Jo’s birthday and there are lots of events taking place across the country to remember Jo and celebrate her life. 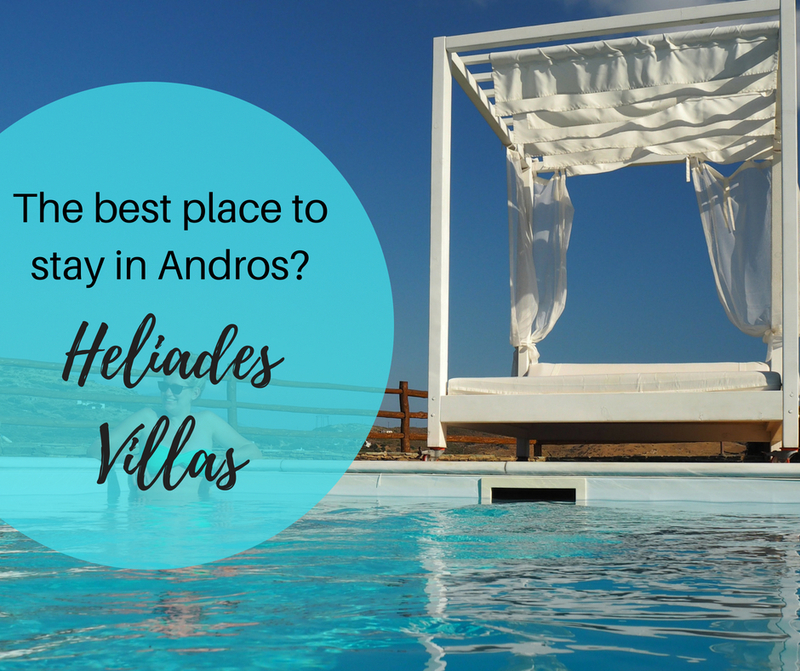 You can see the full list on Facebook. There are so many organisations doing positive work to support refugees who enter the UK. Many have organised events this week to promote their work, their achievements and encourage more people to get involved. You could start by submitting your Simple Act of Welcome and then search for any number of opportunities to help out after this week. Happy Refugee Week everyone. Let’s make this week count and encourage more people around us to support and welcome refugees and asylum seekers coming over to our country, often fleeing a life far worse in their own country. I will be celebrating by sharing stories of welcome on social media and encouraging YOU and my friends to do the same.